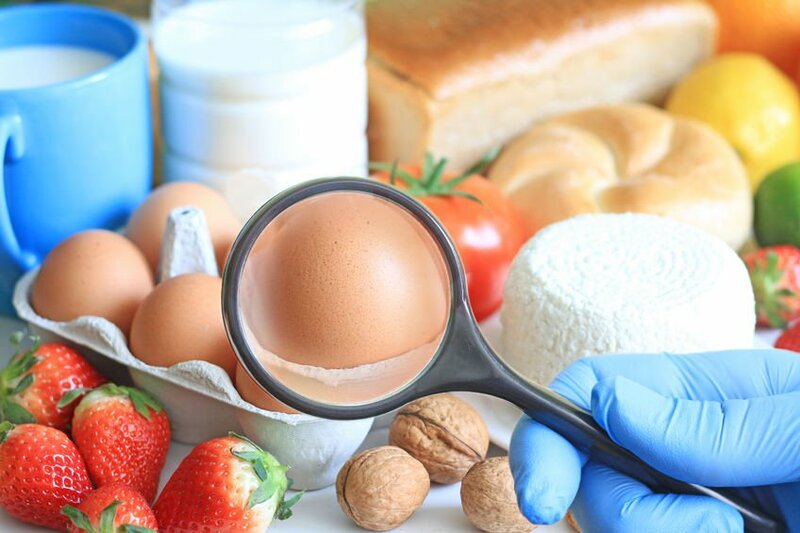 In order to fully understand food allergies, you need to understand what they are and how serious they can become if proper precautions are not taken to manage them. A food allergy is a medical condition where exposure to a food causes a harmful immune response, known as an allergic reaction. This occurs when the immune system attacks proteins in the food that are normally harmless. These proteins that trigger this reaction in the body are called allergens. •	Anaphylaxis – a serious reaction that is sudden in onset and can cause death. There are than 170 foods currently reported to cause allergic reactions. It is estimated that up to 15 million Americans have food allergies, including 5.9 million children. Roughly 1 in 13 children, or two in every classroom. Of these children, about 30 percent are allergic to more than one food.